Production is almost exclusively by Timbaland. JT's worked with Timbaland on his first two albums, and it seems like nothing's changed their chemistry since. 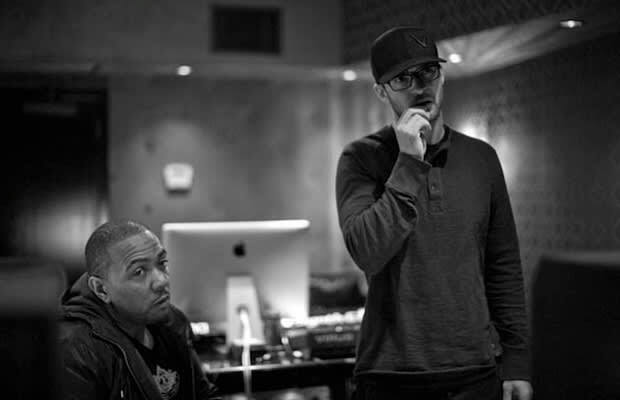 Everything from Timbaland's ad-libs to hypnotizing beats are explicitly present on the album. "My relationship with Tim is a relationship that I have with nobody else in the world," he said in a recent interview with Rolling Stone. Jerome "J-Roc" Harmon and Timberlake himself are the only others who wind up behind the boards on the project.